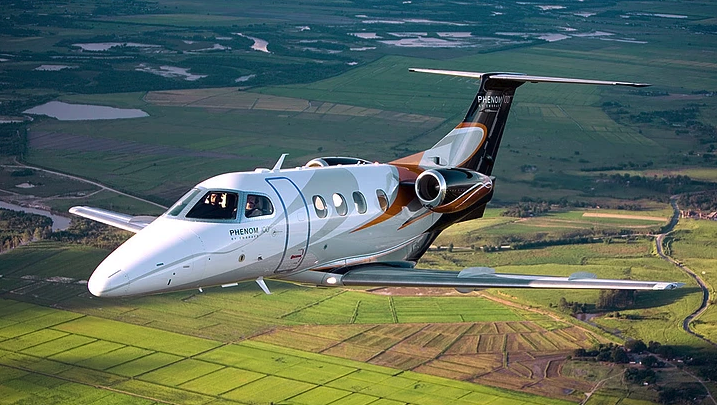 We have a super Phenom 100 light jet with seating for 4 passengers available on the 15th September for a flight from The Isle of Man to Biggin Hill. This private jet charter aircraft is a fantastic choice with the largest baggage hold in its class, 1,180NM range with the ability to take off from runways with a length of 3,200 metres and a comfortable cabin. The Phenom 100 is also the six-time winner of Robb Report’s “Best of the Best Business Jet” award. With a direct routing from The Isle of Man to Biggin Hill, this flight is priced at 2,300 GBP. We can of course look at another routing for this empty leg, which will be priced on request.